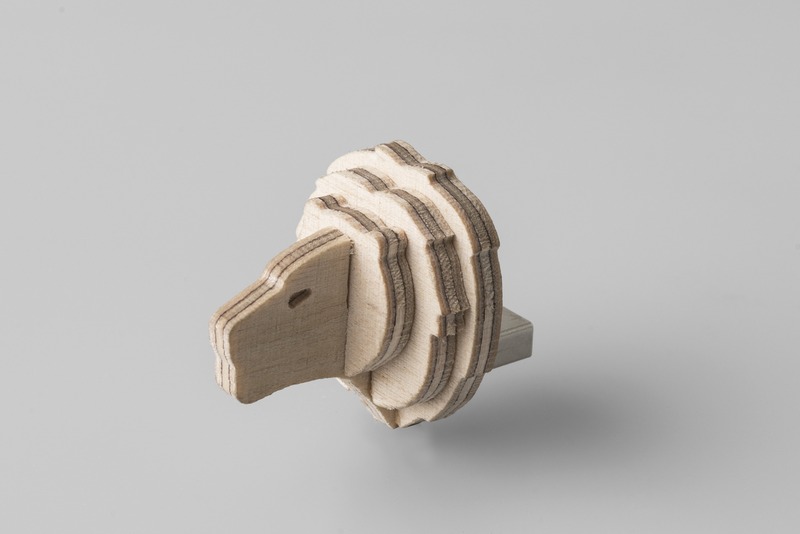 You don’t have to be a cat lover to see the appeal of the Lion USB. 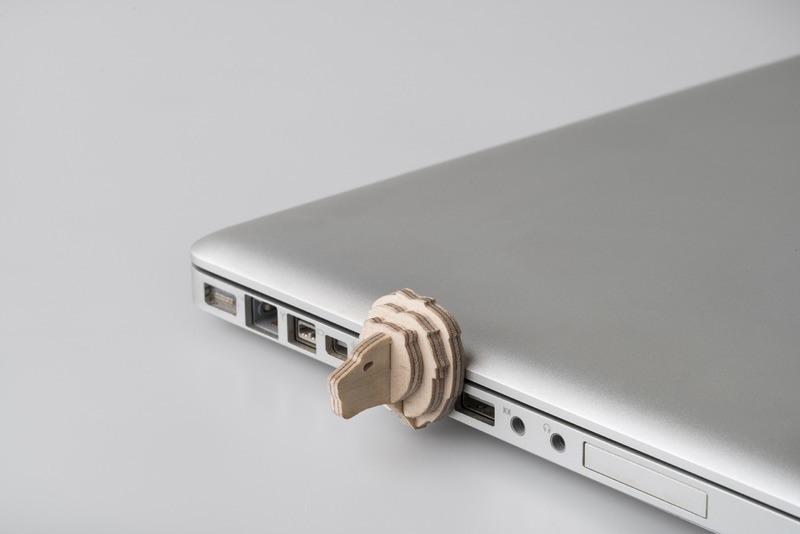 You don’t have to be a cat lover to see the appeal of the Lion USB. The great hunter and king of the jungle is on the hunt for your USB port and possibly a quirky name to match!